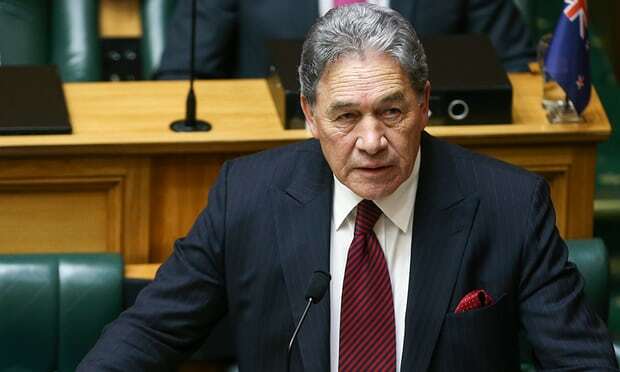 New Zealand’s acting prime minister Winston Peters has spoken out against the country’s closest neighbour, urging the Australian government to release a New Zealand teenager from an immigration detention centre. Foreign minister Peters – who is standing in while prime minister Jacinda Ardern is on maternity leave – said Australia was failing to live up to its obligations as a signatory to the UN Convention on the Rights of the Child by detaining a 17-year-old New Zealand minor in a Melbourne detention centre. The boy has been in detention since March, and so far the Australian Border Force has given no indication why he is being held, or for how long it will continue. “This person is regarded as a child or a minor, and I’m just reminding the Australians – you’re a signatory, live up to it,” Peters said on Tuesday. Peters’ frank words are the strongest condemnation issued by a New Zealand leader thus far against Australia’s detention policies, with Australia having forcibly deported more than 1000 Kiwis in the last two years. Since changes to Australia’s Migration Act in 2014, the number of deportations of foreign nationals on character grounds has soared, with New Zealand citizens making up the vast bulk of those removed. The 2014 changes mandated the automatic cancellation of a visa for anybody convicted of an offence that could attract more than 12 months in prison, even if that sentence was not imposed. Some of those who have been deported have had extensive criminal histories in Australia but no link to New Zealand beyond citizenship. Some have been issued with deportation orders despite having no family connections or friends in that country, or anywhere to go. 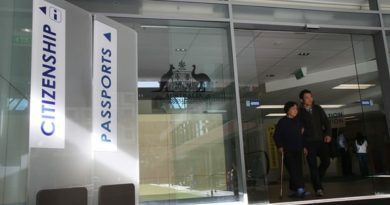 “The Australians are very aware what our view is on that, and the expulsion of so many New Zealanders from Australia; some who have only been in New Zealand in their total lives for three and half, four years,” Peters said, adding that his government continued to pursue the issue through diplomatic channels. Australian immigration lawyer Greg Barns is working with the barrister representing the detained minor, and called the Australian government “pathetic”, accusing Australia’s home affairs minister, Peter Dutton, of “telling lies” regarding the threat the boy posed to Australia. Barnes praised New Zealand consular staff in Australia for their genuine concern and said their efforts to help the boy were an “impressive demonstration of the humanity of the New Zealand government”. A Ministry of Foreign Affairs spokesperson said New Zealand has “expressed concern” regarding the case to the Australian government. “New Zealand expects Australian immigration officials actions to be consistent with Australian domestic law and their responsibilities under the UN Convention on the Rights of the Child,” the spokesperson said. The boy will appear in court in mid July to appeal his deportation. If he is unsuccessful he can appeal to the high court, but the case could take months or even years to be resolved, during which time he will remain in detention. Dutton has said the increased deportations were necessary to protect Australia, and “the sooner we can deport this individual the better for us”.